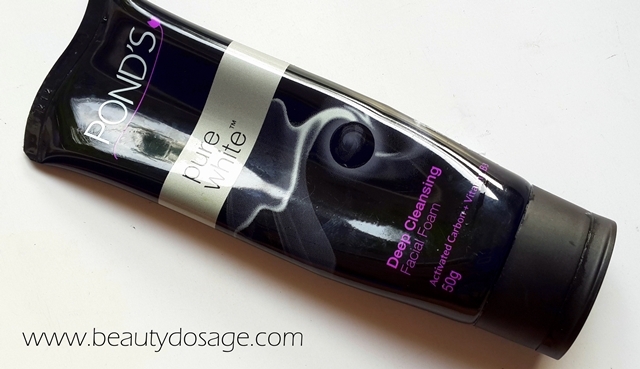 I posted the ponds pure white deep cleansing foaming facial wash in my most recent favourites post and I have to say it’s a great facial wash just to freshen throughout the day. What does ponds say about this product? Pond's introduces a new skin cleansing philosophy, black attracts black. New Pond's Pure White Facial Foam is formulated with activated carbon. 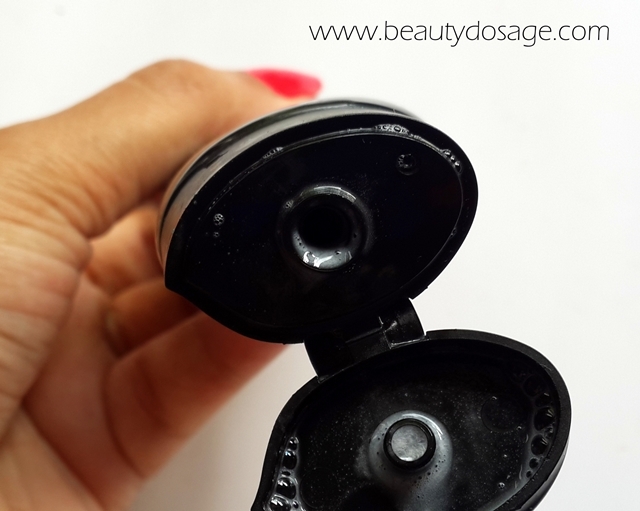 The black activated carbon is known to easily absorb and lift away black dirt and impurities from the skin surface and deep within pores. I decided to purchase this product after my cousin told how it didn’t dry out oily skin which is something I have been searching for a long time. Usually anything made for acne or oily skin tends to dry out and give a tight feeling so was excited to see what this has to offer. This product was very cheap too so if it worked its defiantly was going to be part of my skincare routine. I have to say it pretty much has a place in my skincare routine now. 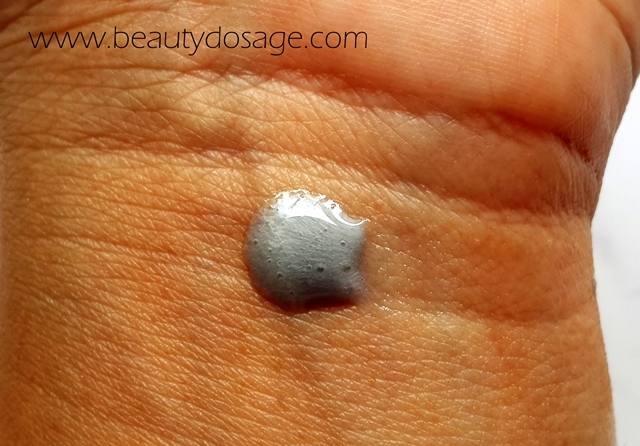 Charcoal is an ingredient that absorbs excess sebum thus reducing your breakouts and it’s an ingredient that I have been eyeing on a lot of my skincare products lately. It does not dry out my skin at all! I wash off my face with this after removing my makeup with olive oil and it feels normal throughout my entire face. This is great for acne prone skin because excess drying will give a signal to your oil glands to produce excess of oil to supplement the loss of moisture so it will end up making your face oilier than usual. The tube comes in two convenient sizes of 50g and 100g thus makes it easier for you to try out a smaller one before you make up your mind. I did ask my dermatologist who has been treating my acne successfully the past month and she approves of this cleanser as been safe for acne prone skin so that’s good news. I love this cleanser! I highly recommend this to oily skin and acne prone skin girls. It’s definitely not drying and easily available in supermarkets which makes it easier since ones available online only might be annoying while waiting for it to arrive when you’re run out. great review jeeshan..I love the packaging too.. Awesome - I havent seen this product on the shelf but am going to look for it now.